I'm surprised that nobody has mentioned that you can use Customized to disable their generation since the OP just seems to not like how they appear in the world. If you do still want to be able to find them you could set their max height to a low value, such as 8 (count should also be reduced to 2-3, making them more concentrated but not so much that they mostly overwrite themselves with the variant that generates last), then they will only generate below y=8, below the level of most caves (mineshafts can go deeper but they are rare), and even without any naturally generating you can still craft them. Also, you can remove them from an existing world by using MCEdit to replace all stone blocks (make sure all subtypes is checked) with stone:0; to prevent them from generating in new chunks you can edit level.dat to change the world type to Customized and add the appropriate preset to generatorOptions (it is worth noting that even if you downgrade (not recommended!) they would not disappear and simply turn into stone since the actual block ID still exists; they even reappear again if you upgrade as metadata is not updated unless the block is changed). Those are good options, but I would still hope for color and texture fixes as well as related additional blocks (stair, slab variants). I voted for no. I wouldn't mind if the textures were tweaked and I would like it if we got matching stairs/slabs, but I don't hate the -ite blocks as they are. I use the polished version of diorite as an accent in dark oak structures/interiors and personally like the contrast between them. Also, early game, if one doesn't have quartz, diorite is fairly acceptable for Greco-Roman temple style building, especially as something atop a hill to be viewed from a distance below. The texture is a bit busy up close. But...when was dark oak added...was it after the -ite blocks? I also like the raw and polished versions of andesite as a block to mix with other grey/gray masonry/stone. I'm using BDCraft and the Torchwall Castle from Marketplace. The "sewer" levels and much of the castle makes use of undyed terracotta and polished granite. The effect works, and it is far better than "yet more stone brick" in the build. They mix between the terracotta and polished granite, sometimes more of one, sometimes the other at random. It really works as an alternative to "just more drab grey" or tons of expensive quartz. No, I don't want the blocks removed, and I don't see Mojang ever doing such a thing as it would be a disaster for any pre-existing build. I'd just like to have the things tweaked on appearance and made generation "biome specific". Quote: "Me looking how to fix andesite, diorite and granite. :-("
Then why do we need the suggestion? How about we improve a feature instead of removing it? This may not work all the time, but it would definitely work with the current diorite-andesite-granite situation. wait wait wait, Andisite? that's my Favorite building block! not sure how I didn't notice it before, and how does it make caves "ugly"? it's literally just more detailed stone. I have no problems with Granite and Diorite because they look different from anything else in the game, and therefore expand the range of building options. I have edited both a little bit to make them even more unique from the different colors of terracotta and wool. Granite now has a couple specks each of black and white to simulate the quartz and feldspar, and Diorite has a few pixels that are slightly tinged blue. I despise Andesite, because it looks almost the same as smooth stone. What is the pointing in having a block that looks almost the same as another block? I have completely retextured this block. It now basically an inverted diorite texture: almost black, with a noise pattern of dark grey pixels. To make it especially unique, I've added a couple pixels of gold color. There is nothing else in the game that resembles it now. For all three, the polished versions have greatly reduced contrast from the regular version, and beveling around the edges. Unless, of course, you're implying that you'd like to change the default textures changed to what you play with. In which case, I think I have the right to disagree with you, because andesite is very useful when trying to fit blocks into a "ruined" build with other gray blocks. 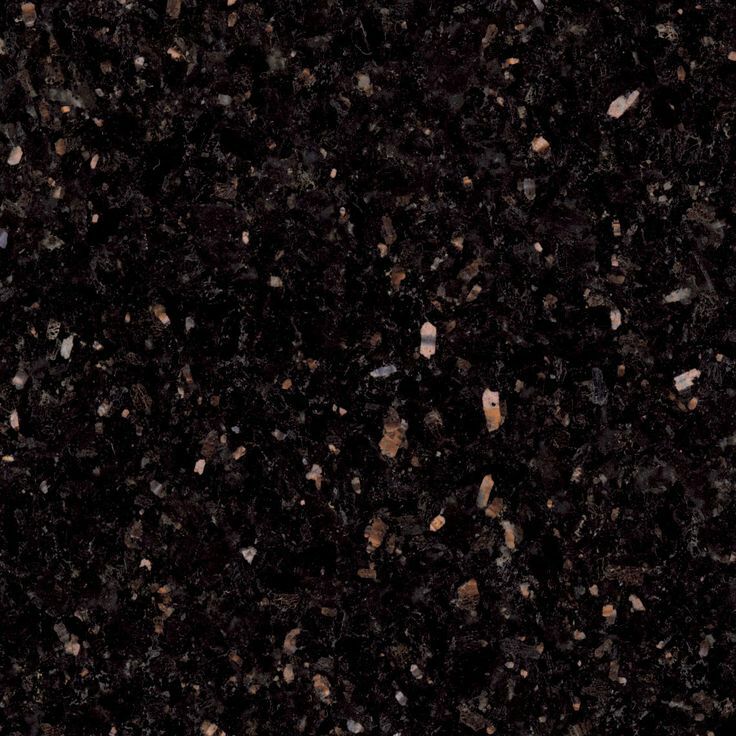 I can't see a lot of places I'd use black with gold specks, nor can I see why you'd want granite to be more contrast-y than it already is. What? I said the polished versions have greatly reduced contrast. Not more. It's a beautiful type of stone for the interiors of modern commercial buildings, often in the entrance atriums or near elevators, also popular for counter-tops in kitchens. Anyway, my point isn't that these textures are specifically superior, but that they add variety and variety is good. I can see the type of building where you would use Andesite's vanilla texture, but you could also just as easily use smooth stone and the difference would be negligible. I would rather have many greatly different types of building blocks to work with than 3 slightly-different grey blocks. Something tells me we're not reading each other correctly, because you just said that you retextured your granite to have more white and black specs than it already does, and I said nothing about the polished versions of any of the blocks. Oh, I thought you were misreading that part of my post. Yes, the naturally occurring versions are more contrasty. The polished versions are less so.